Grab a brush and experience the sense of pleasure that comes from transforming your space with the hues that make you happiest! All it takes to change your life is a few simple steps and the ability to wield a paintbrush. 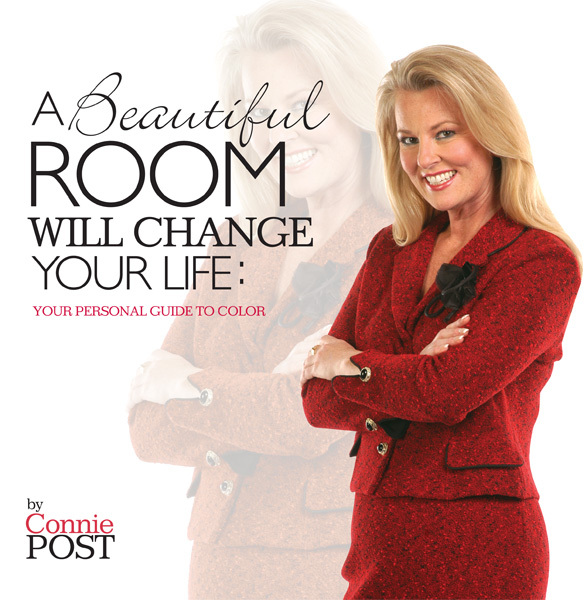 In her first book, internationally recognized designer Connie Post provides a step-by-step guide to decorating with color. Beginning with quick fixes and fun facts, A Beautiful Room Will Change Your Life offers page after page of affordable, easy-to-duplicate living room settings that can be found in furniture stores across America. There's even a handy paint index featuring Sherwin-Williams colors to help you overcome fears of making costly decorating mistakes.